Sometimes IT recruiters find that candidates may apply more than once to a company. They might do this because they forget they’ve already applied, because they want to show they’re very interested in the role, or maybe they just really want to work at that company. Whichever the case, technical recruiters find this doesn’t usually help candidates. In fact, it will probably ruin their chances of landing IT jobs. Here’s why IT staffing firms recommend that you don’t apply to a company or job twice. Don’t apply twice because you like multiple roles. IT staffing agencies find that if you apply to multiple roles, especially ones that are different, you run the risk of looking disorganized and/or that you aren’t particularly passionate about any kind of work. Firstly, if you apply twice to the same role in a short period of time, you’ll look disorganized or perhaps not detail-oriented. Since both qualities are usually necessary for IT roles, that’s not going to help your candidacy! Secondly, especially in the tech field, employers like to see candidates with a passion for a specific kind of work. When you apply to various kinds of roles, it can seem like you don’t have a clear idea of the kind of work you want to do in your next role. Submit just one application. Better yet, reach out to your IT recruiting companies to submit resumes on your behalf. They may have connections at the company and will make sure your resume gets seen (rather than dropped into the abyss of all other applications). Don’t apply a second time to a company when your IT staffing companies have submitted you. Or, warn your technical recruiters that you’ve already applied to a job when they want to submit you to it as well. 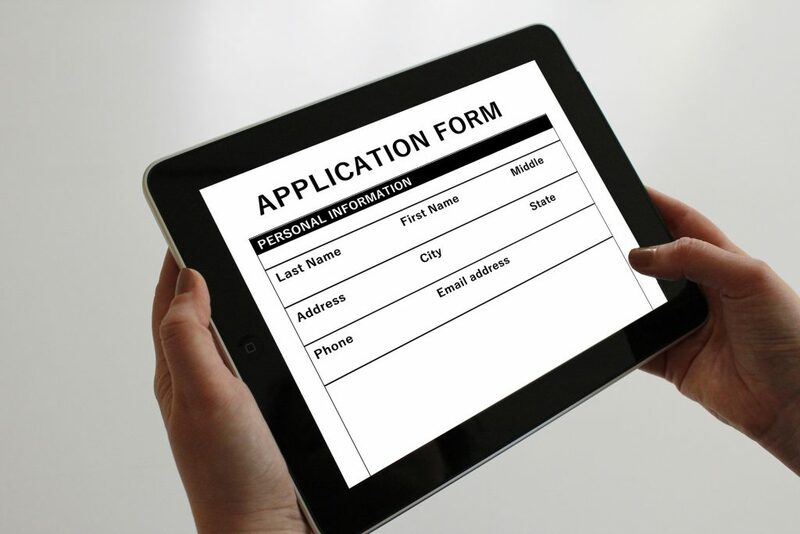 Most companies will just cancel out an application if they get it from both the candidate and from IT recruiting firms. Keep a running list of the jobs you apply to yourself and the jobs your IT recruiters submit you to. If your recruiters mention a job you’ve already applied to, make sure they know that. They may be able to strengthen your candidacy by putting a in a good word for you with managers they know. But IT recruiters can’t do this unless you talk to them about it first! Applying twice could lead to the same result as not applying at all! Photo credit: Geralt via Pixabay. This entry was posted on Wednesday, April 26th, 2017 at 11:12 am and is filed under Advice from IT Recruiters, IT recruiting . You can follow any responses to this entry through the RSS 2.0 feed. Responses are currently closed, but you can trackback from your own site.